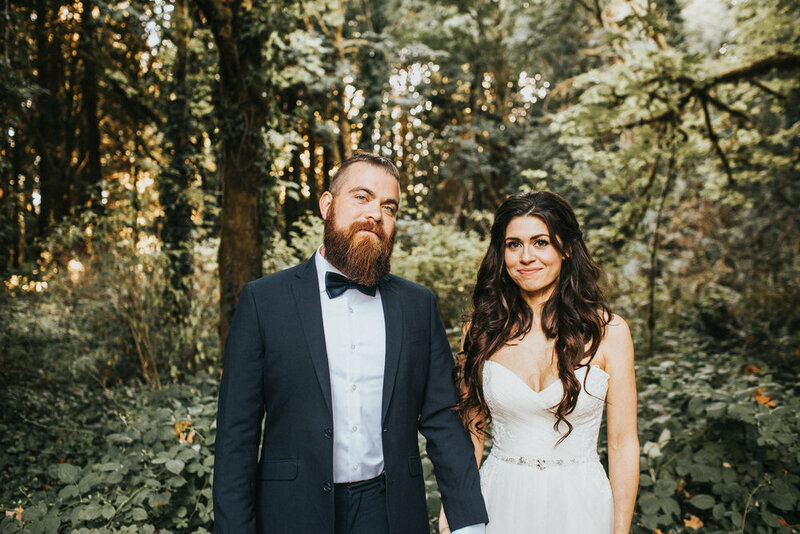 Rachael and Jesse contacted me about photographing their intimate and late August backyard wedding earlier this year and I knew from her sweet correspondence we were going to hit it off! 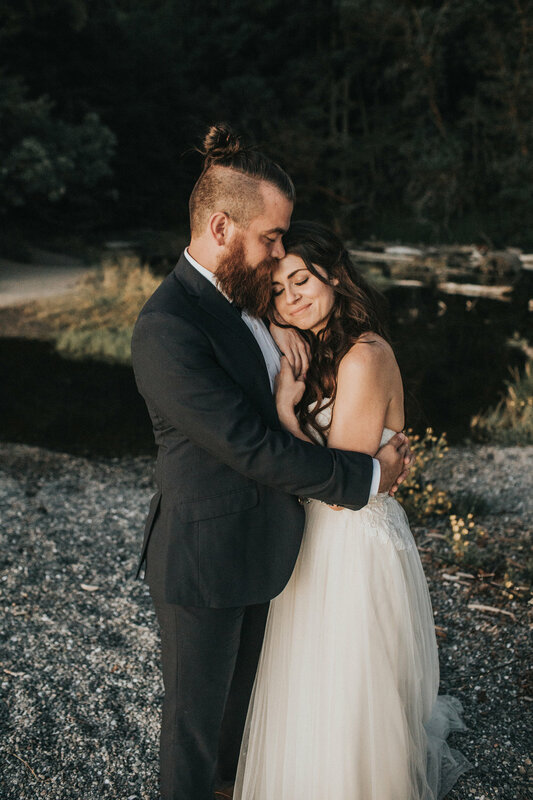 They officially hired me as their wedding day photographer, but as their wedding date approached, they reached out to me to inquire if I was available the evening before their big day. It just so happened that I was free and I couldn't wait to find out what they had in mind. 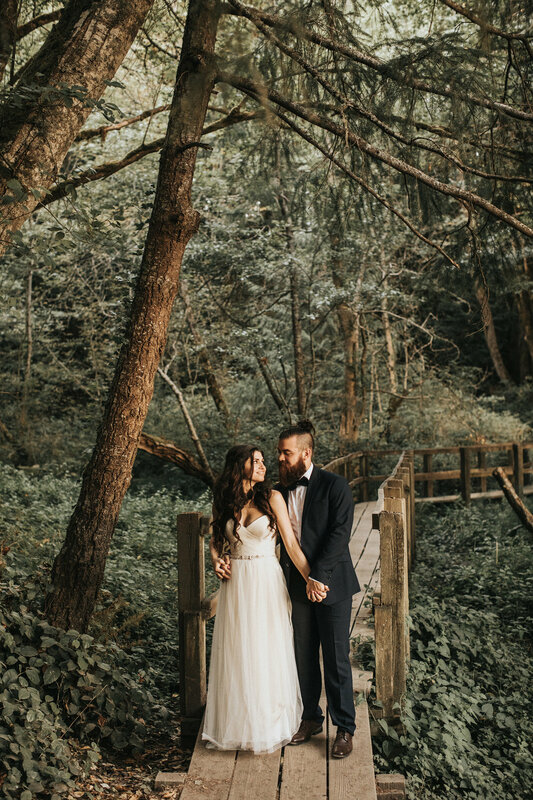 I was set to take images of their wedding from 3 pm - 6 pm, which would mean we would miss any type of sunset hour golden hue. 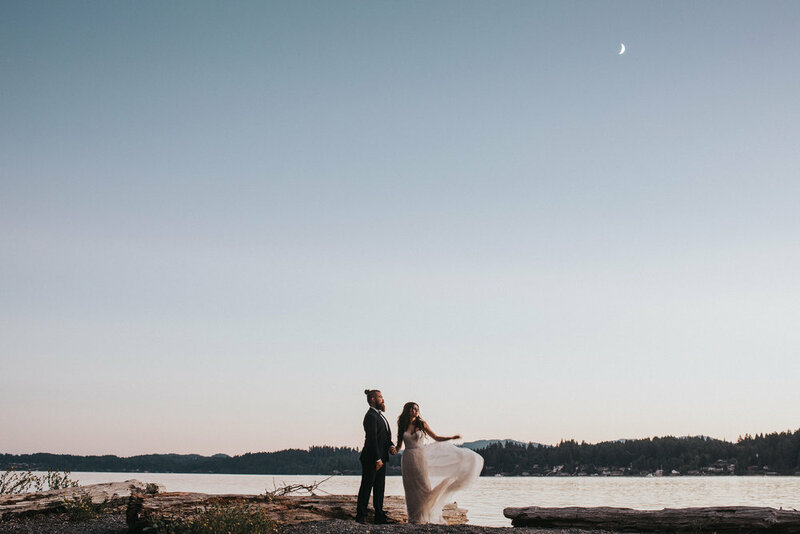 Rachael knew she wanted images filled with warm sunset light as a part of their most precious memories, so she thought it would be fun to do a special shoot the night before with just the two of them. 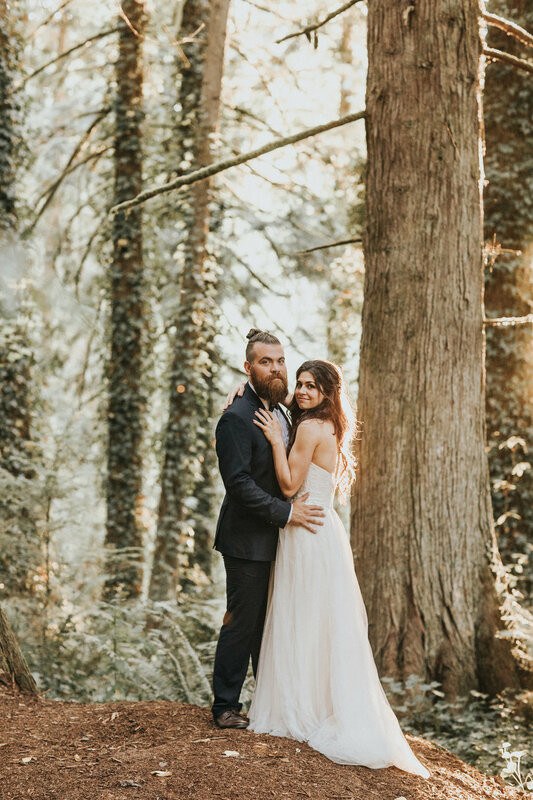 It was so exciting to me that Rachel knew the value of great lighting for romantic photos and I was SO pumped to capture these moments! 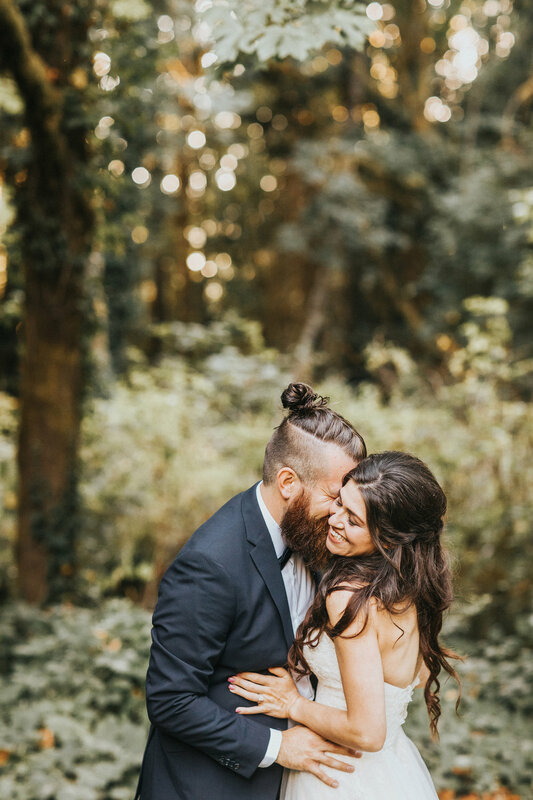 Not to mention I was madly in love with their hair and wedding attire — it was all so gorgeous!! Needless to say, these photos speak for themselves. 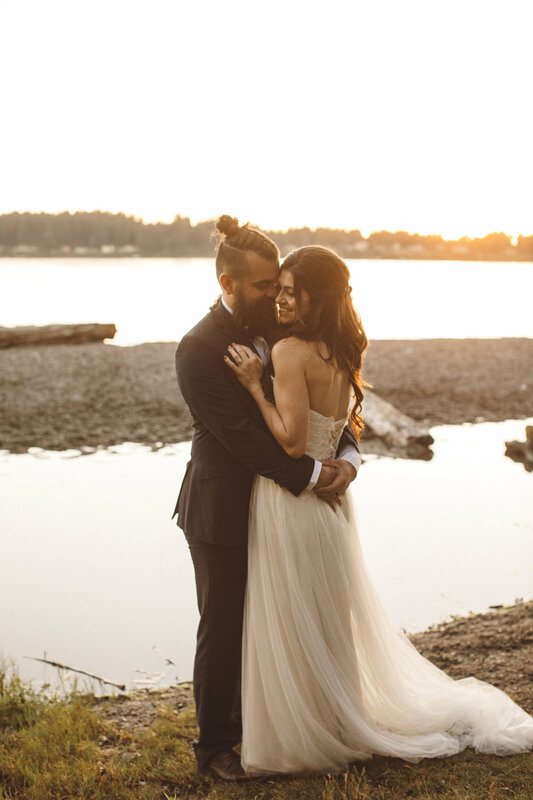 Rachael and Jesse are bursting with love, kindness and gratitude for this special photo shoot together. 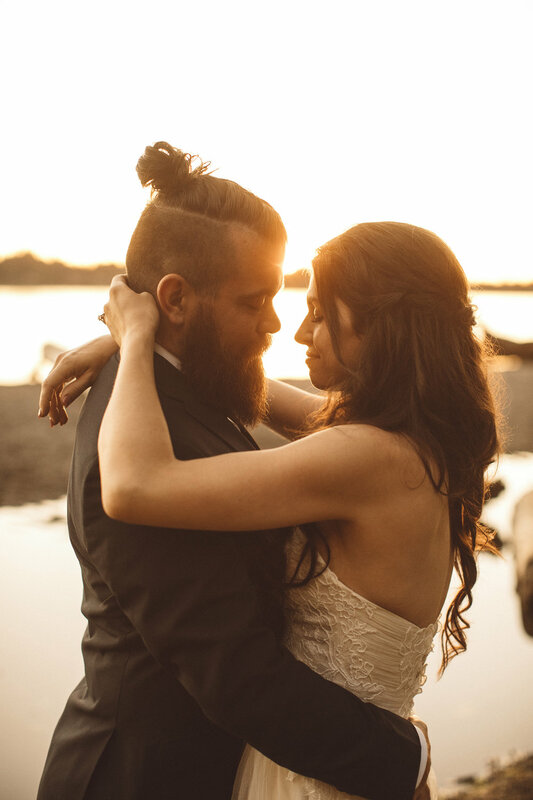 We got super lucky with stunning sunset light (one of my favorite captures is the one where the light literally illuminates their hearts!) and It was a wedding eve dream come true. One of my favorite things was that Rachael had a completely different look the day of her wedding, which was super fun to photograph that following day. I urge you to do what feels right for you and your love! 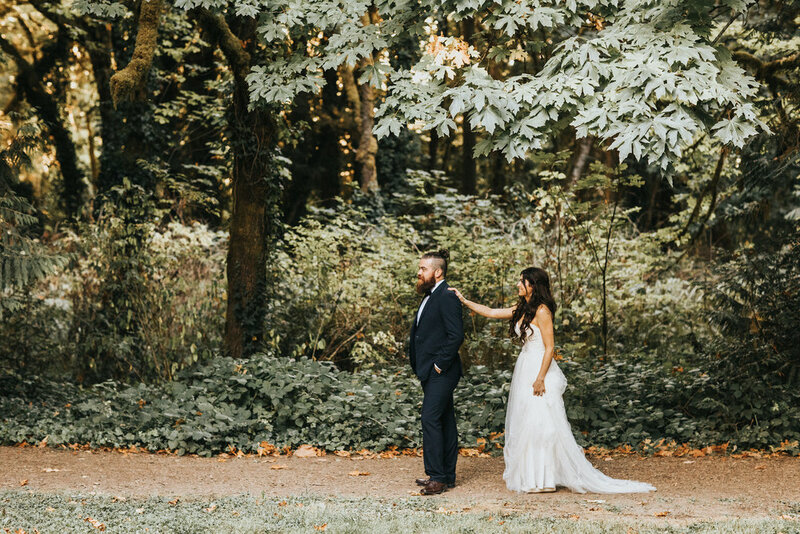 If you feel like having a special shoot the day before your wedding, don't hesitate to get the photos you really want!! 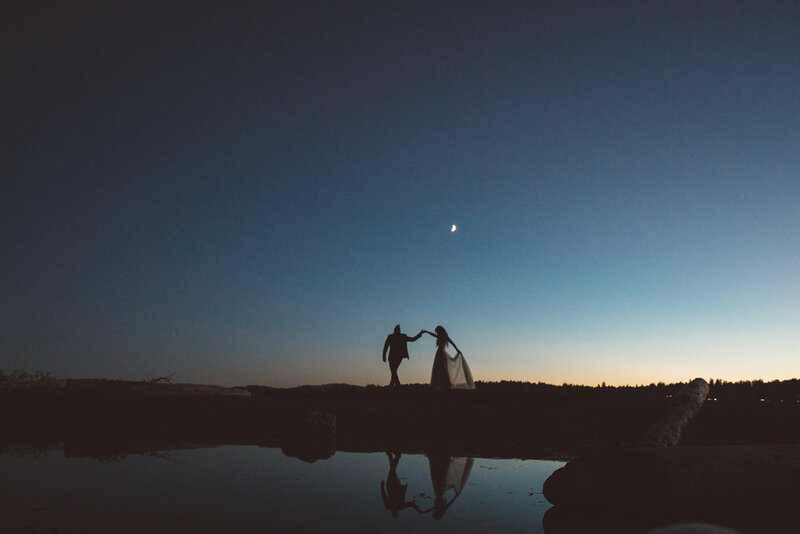 Thank you so much for such a spontaneous, creative and romantic shoot, Jesse and Rachael. 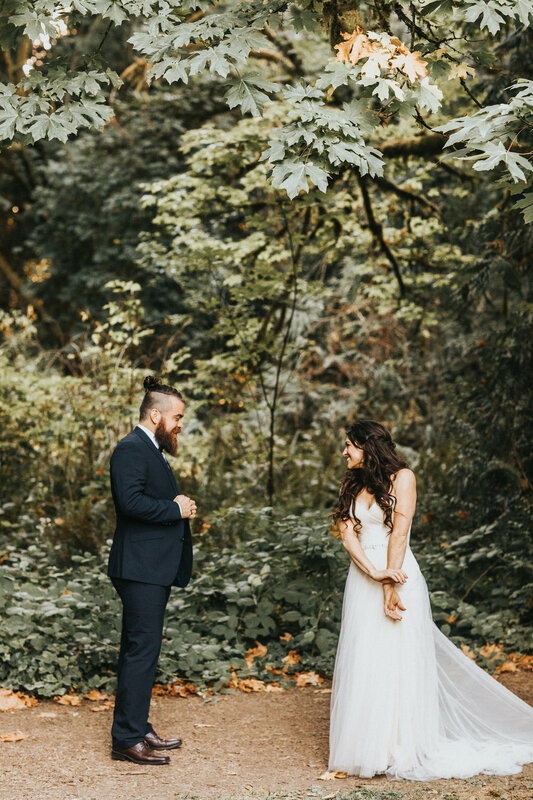 You made my photography dreams come true, too!